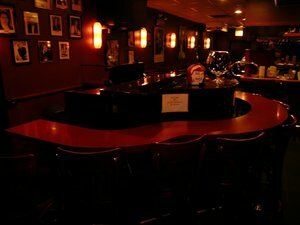 The Redhead is Chicago's Premier Piano Bar. 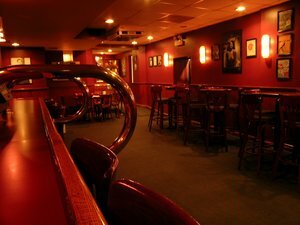 Located on bustling Ontario Street, it is the perfect nightspot for fantastic upbeat music, lively conversation and meeting people. The walls, lined with sheet music and famous movie stars of yesteryear, give you the feeling The Redhead has been here for fifty years. 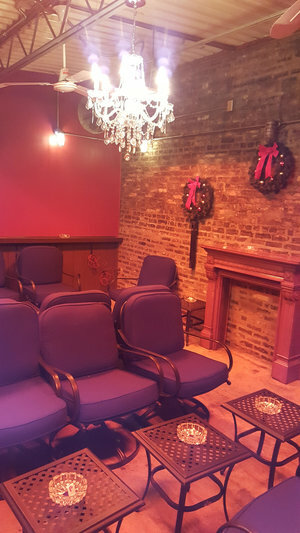 The ambiance creates an atmosphere of congeniality and warmth, reminiscent of Chicago's true elegant nightlife.